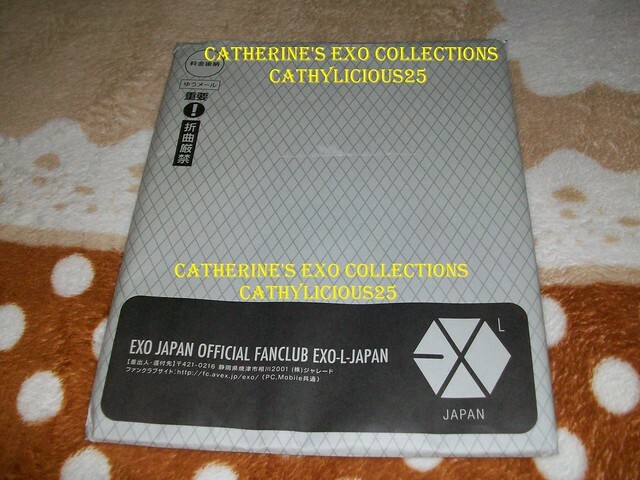 I’ve been a member of EXO L JAPAN for a year now. 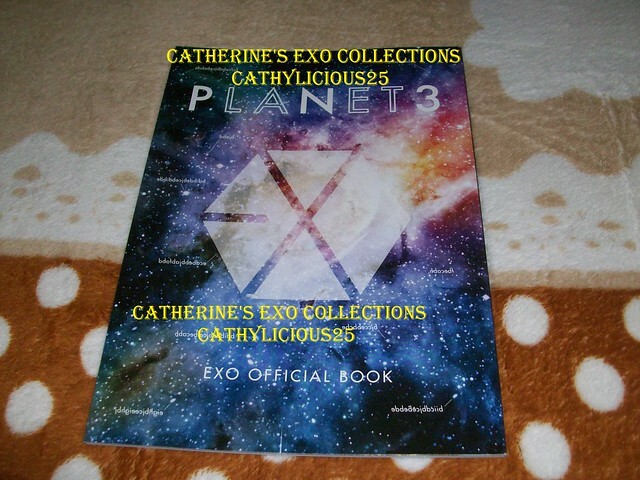 It is time to renew my membership. 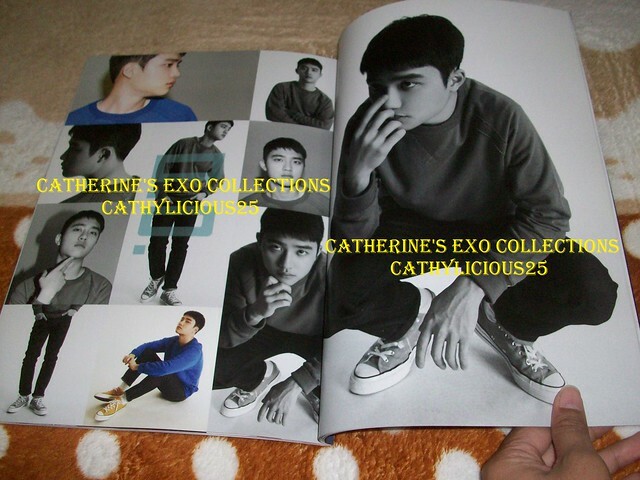 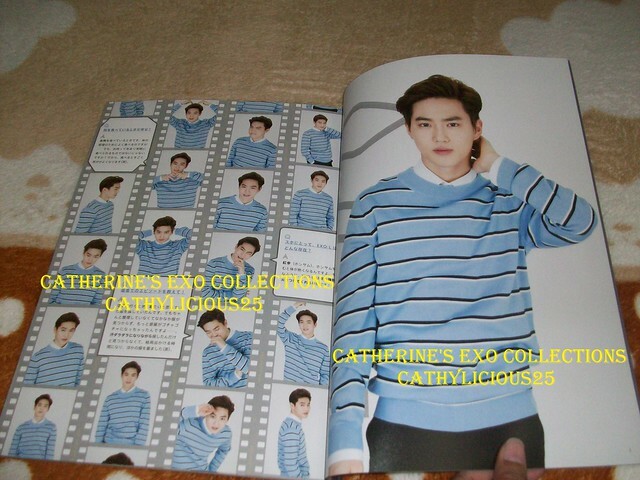 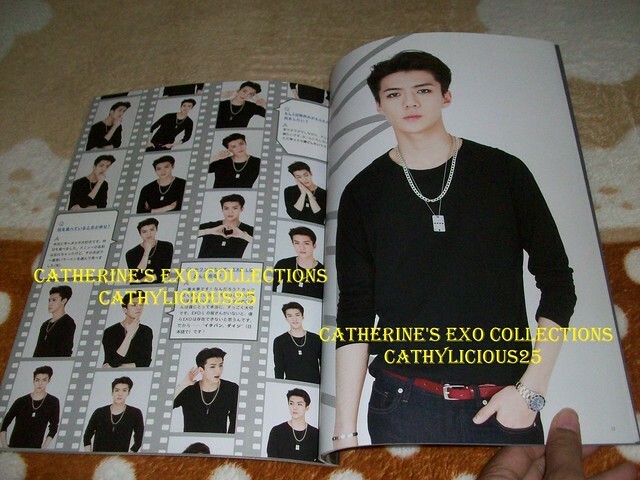 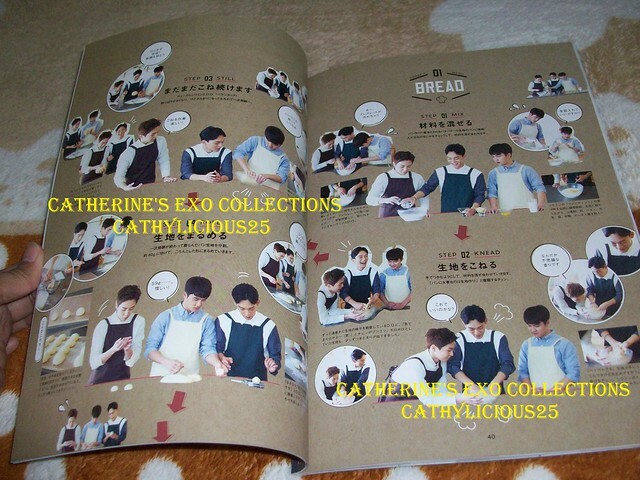 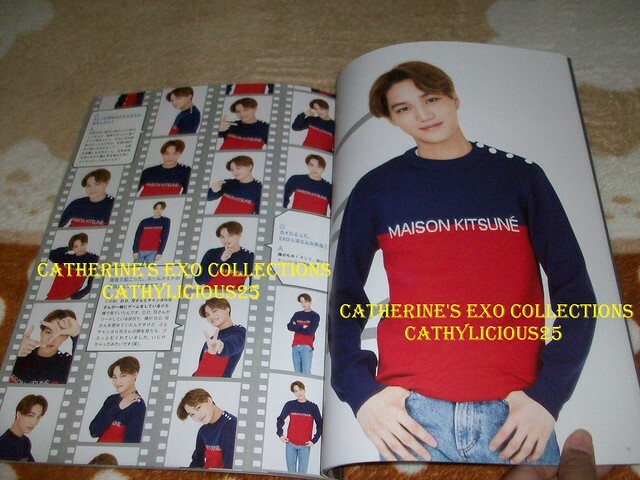 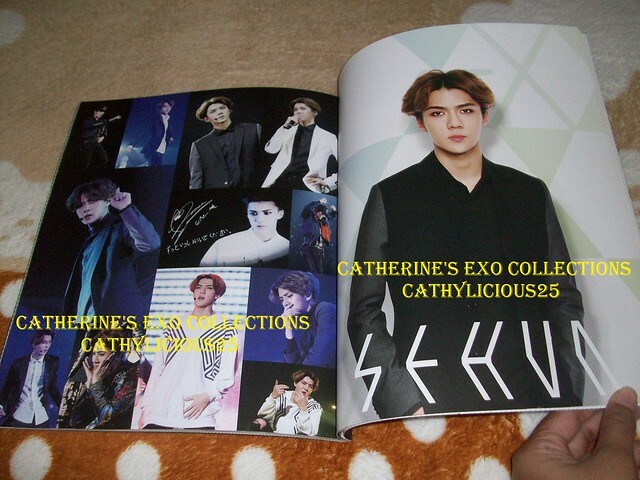 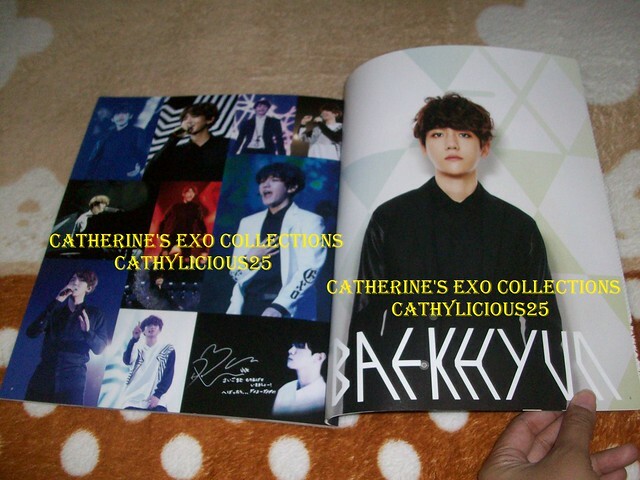 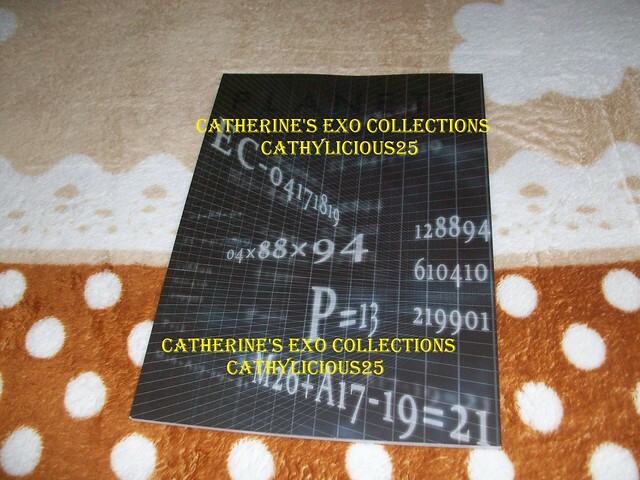 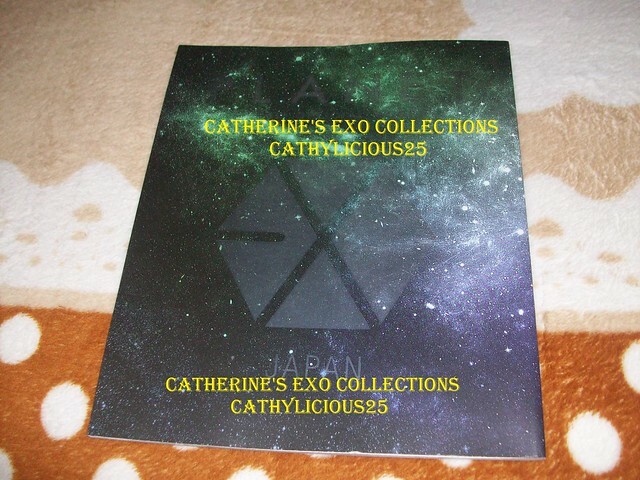 But before my membership ends, they sent me a new photobook. 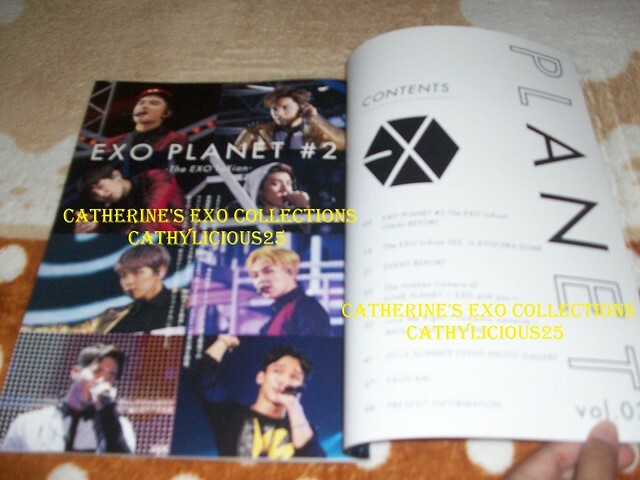 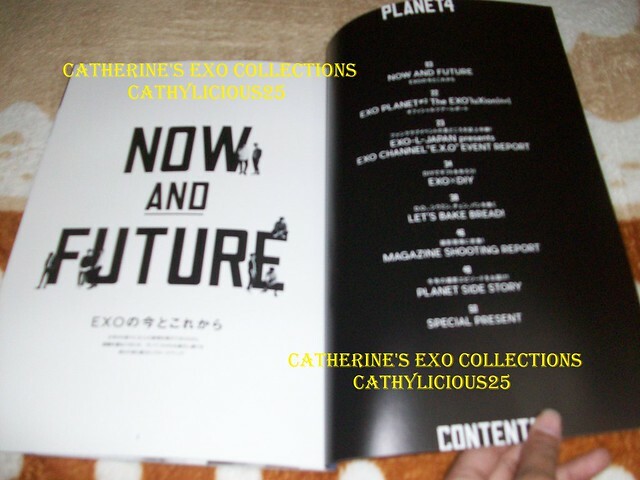 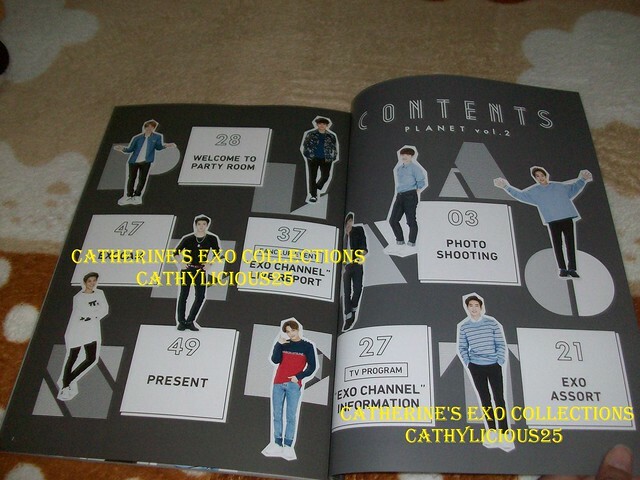 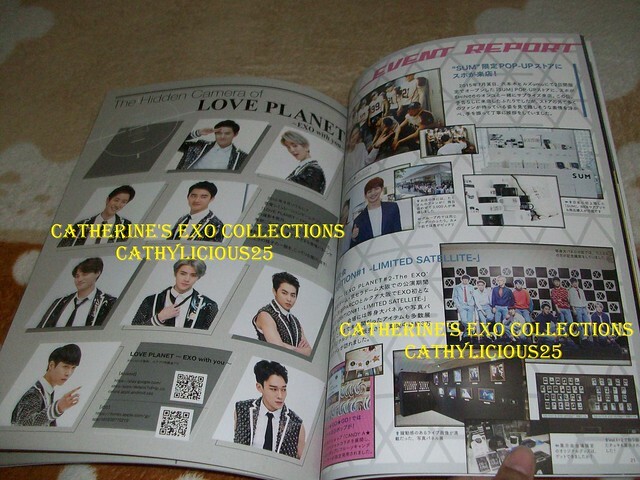 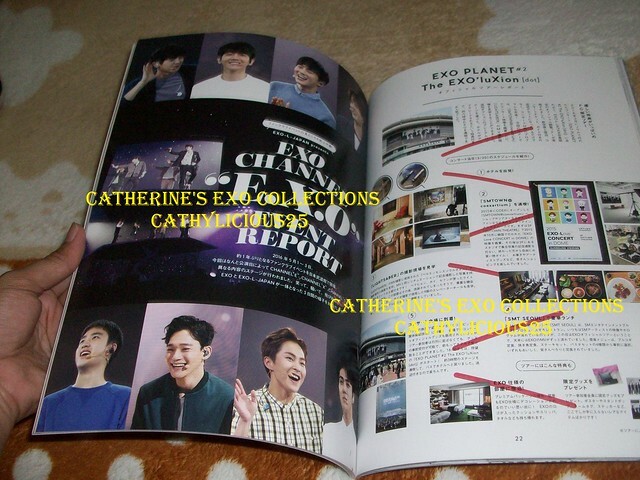 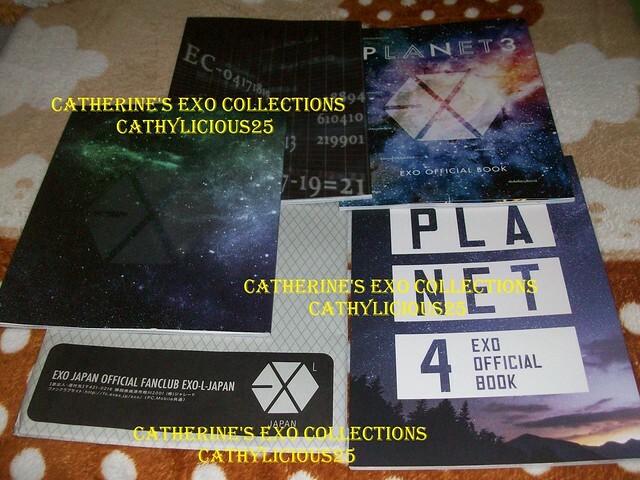 It is EXO L JAPAN PLANET 4. 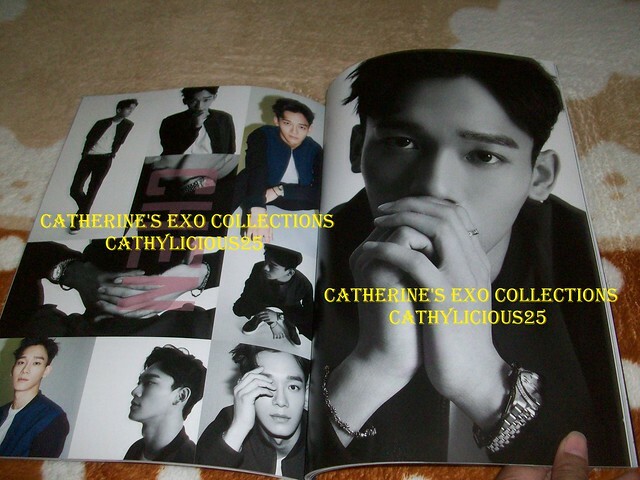 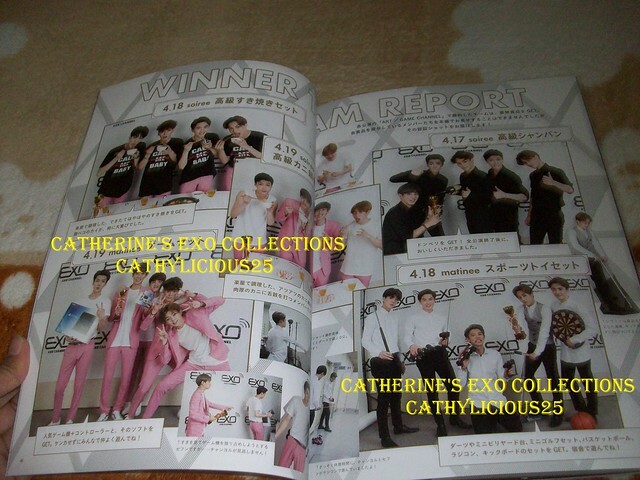 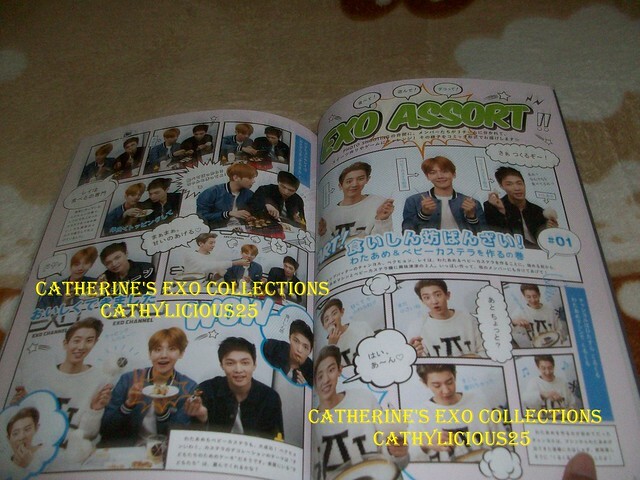 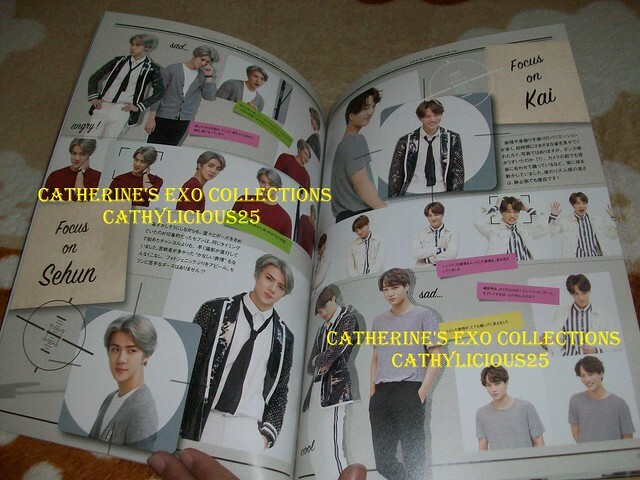 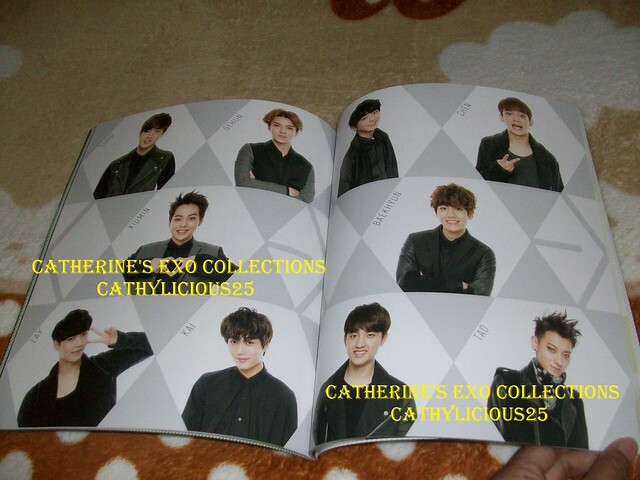 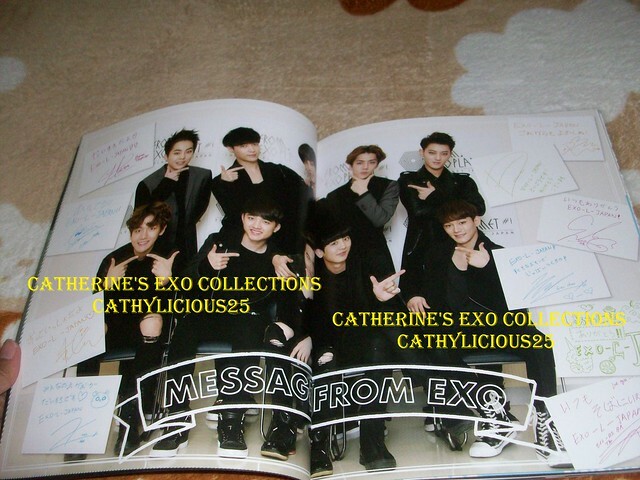 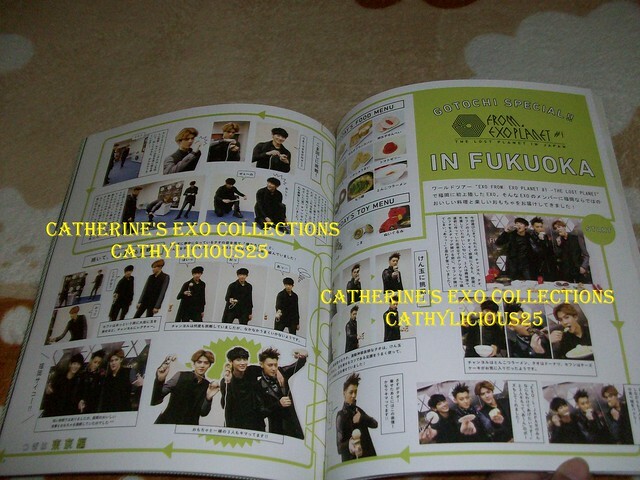 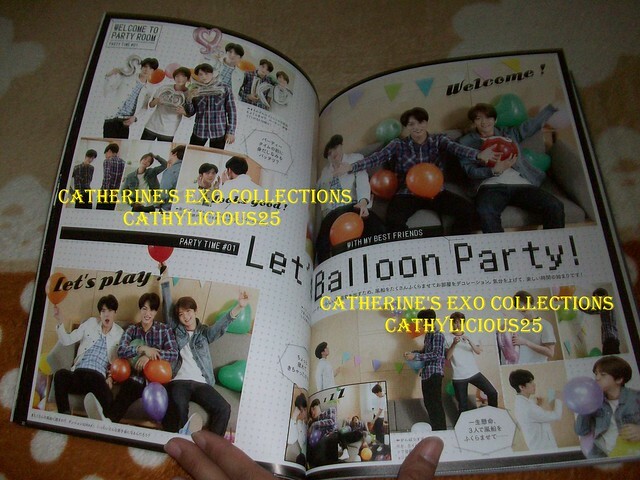 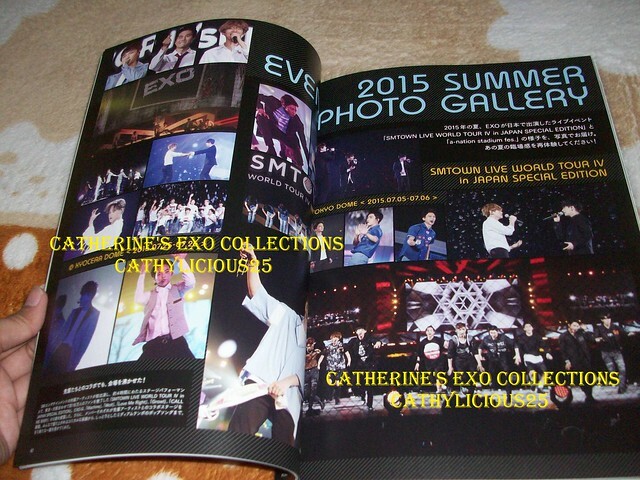 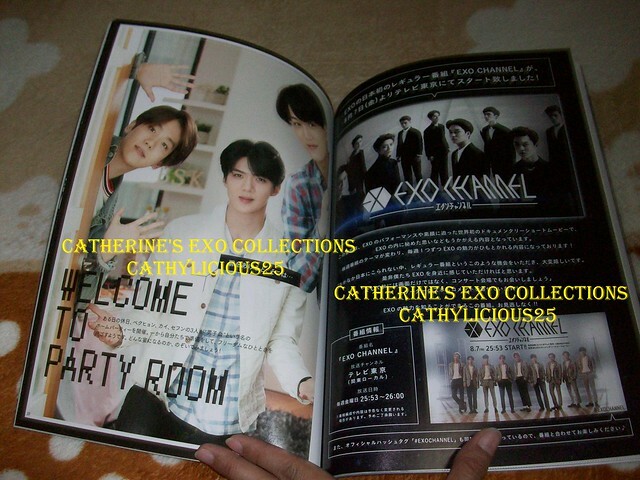 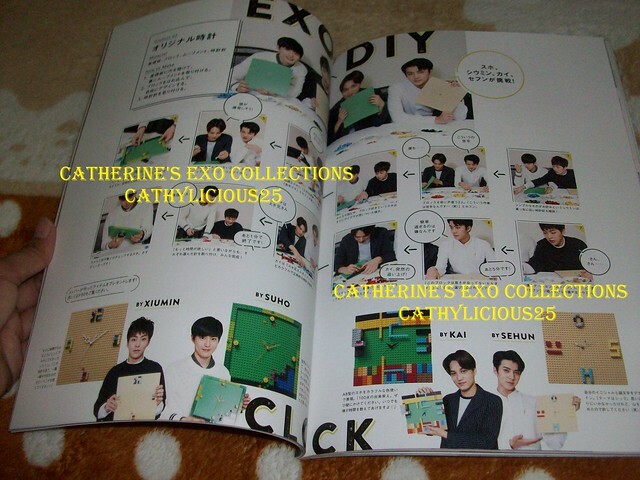 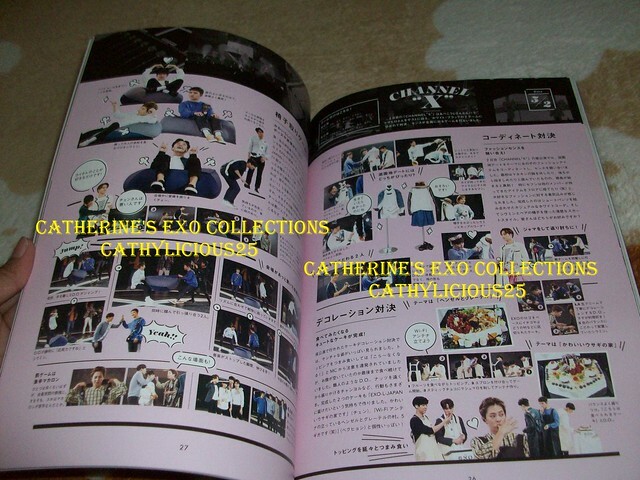 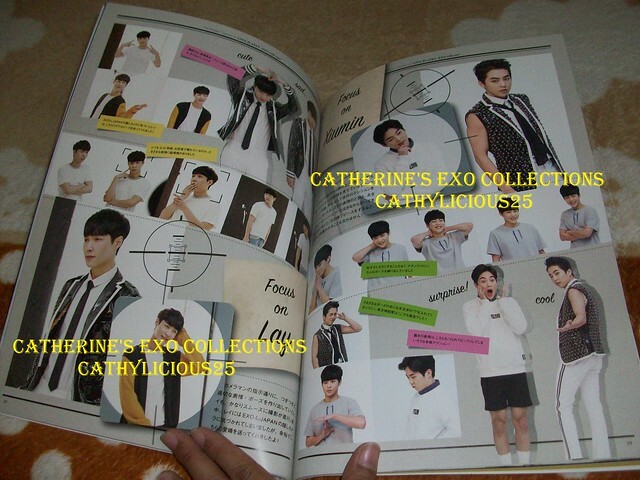 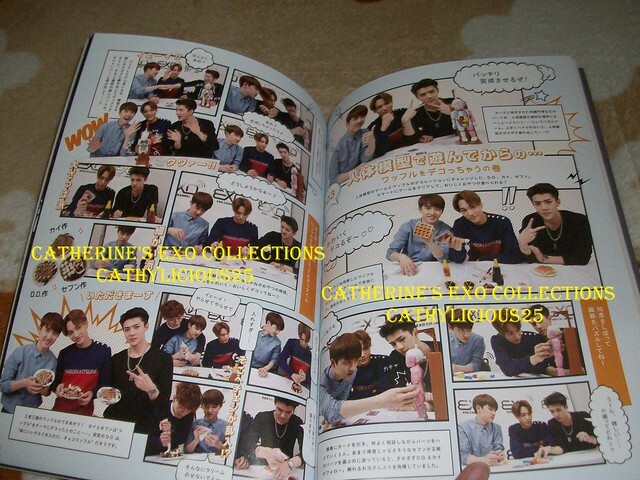 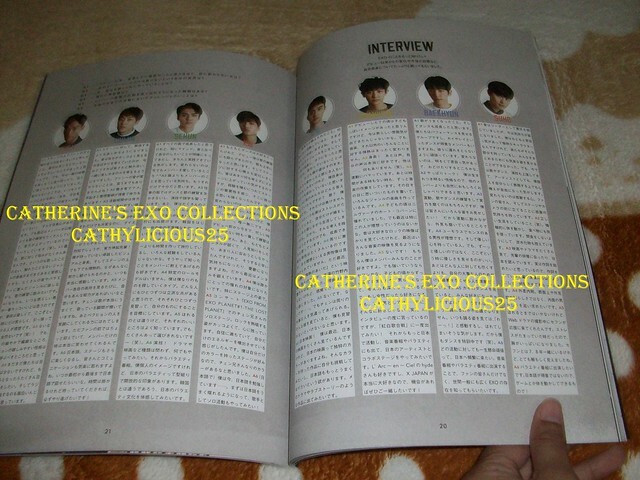 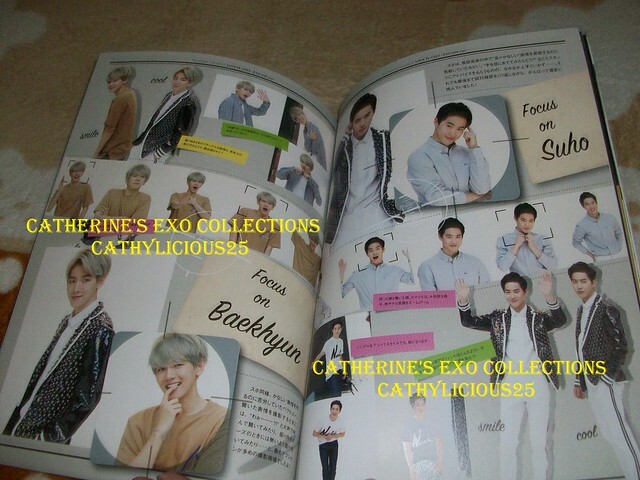 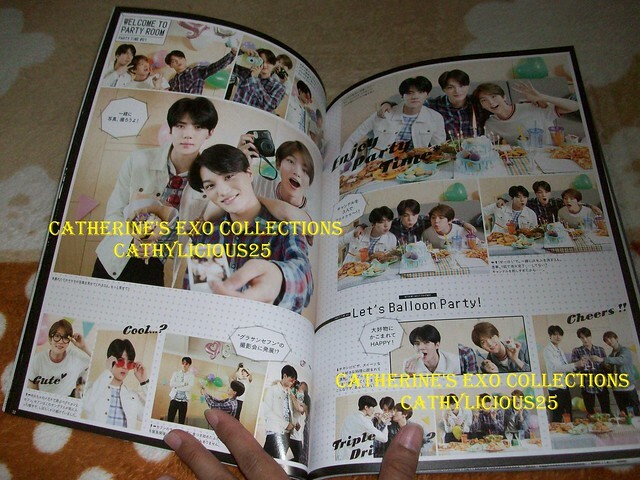 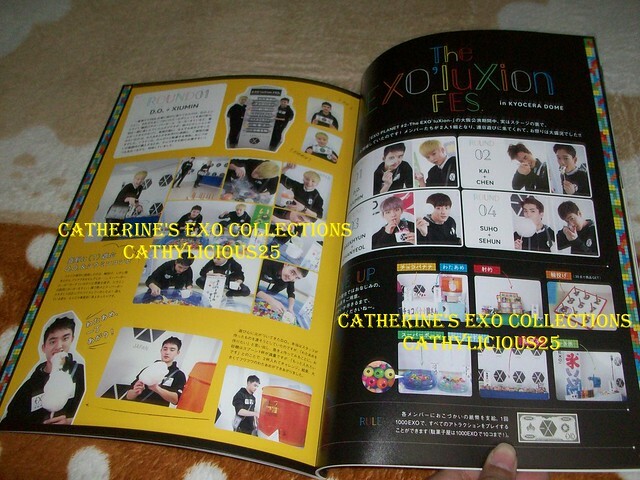 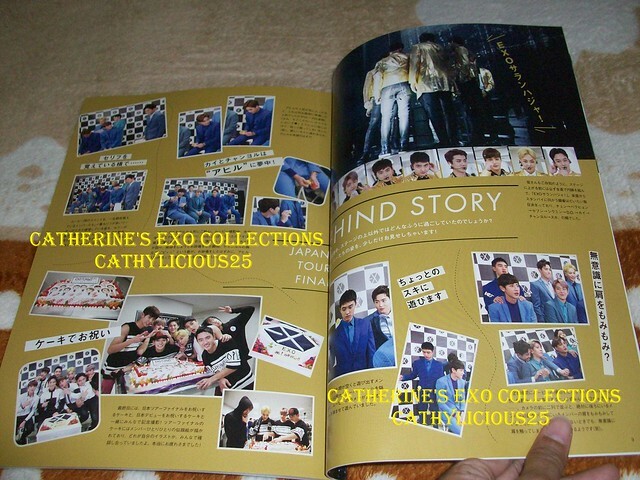 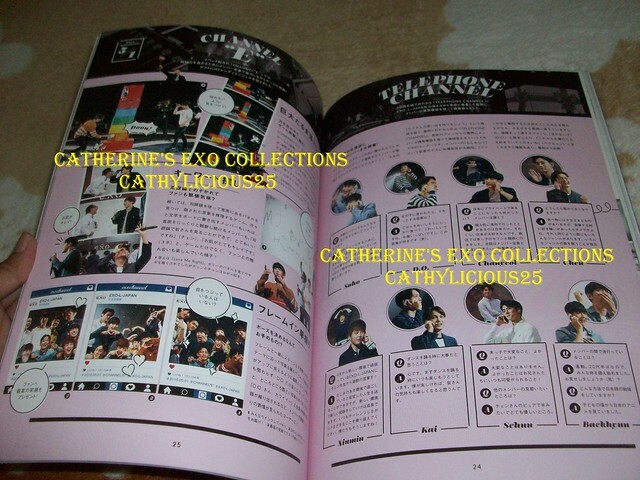 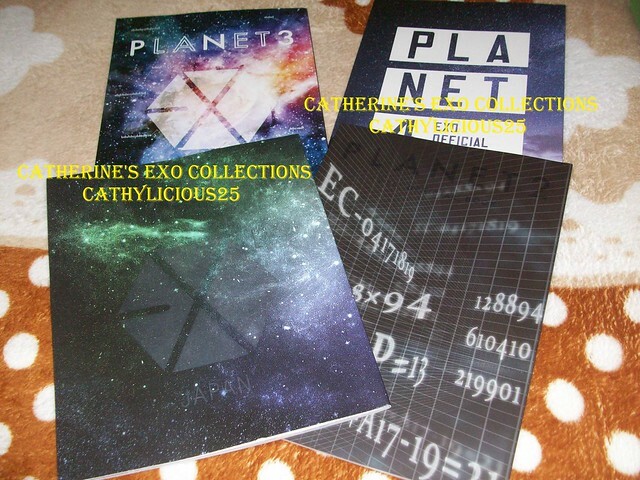 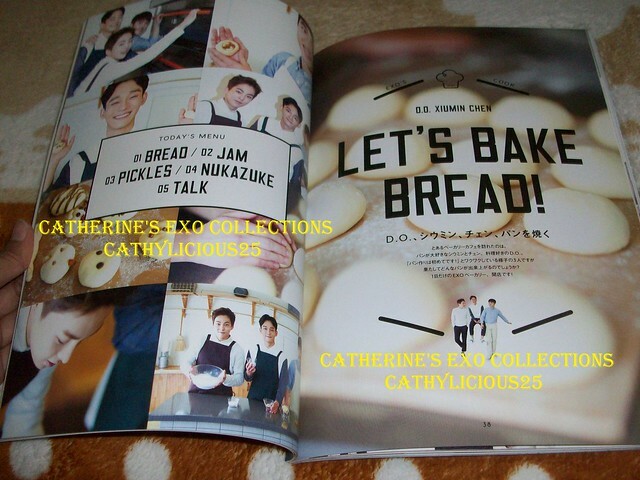 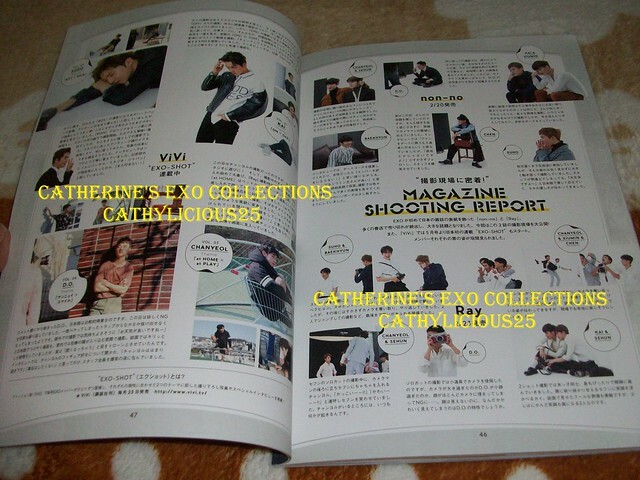 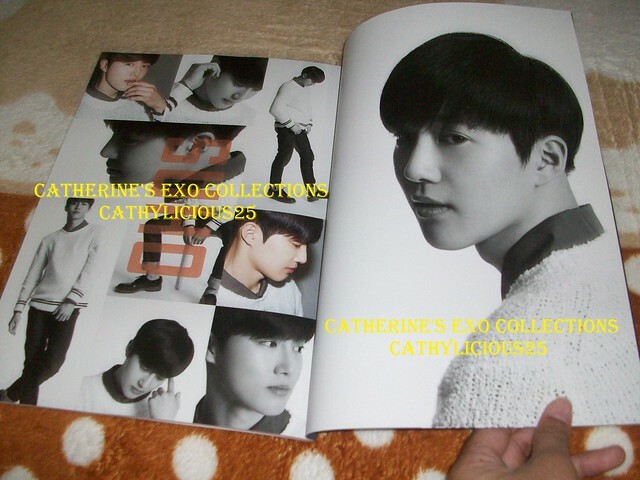 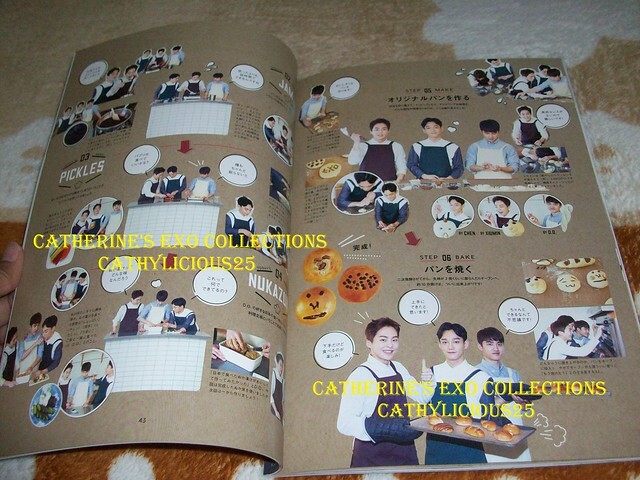 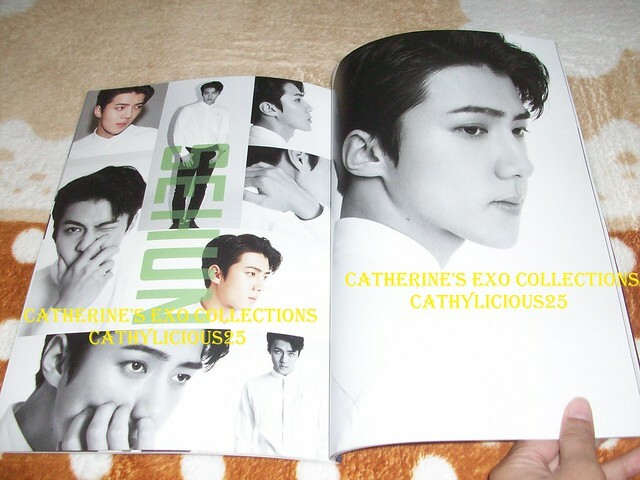 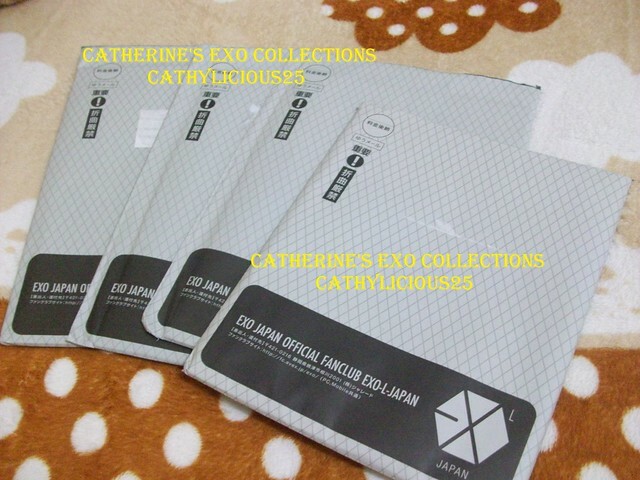 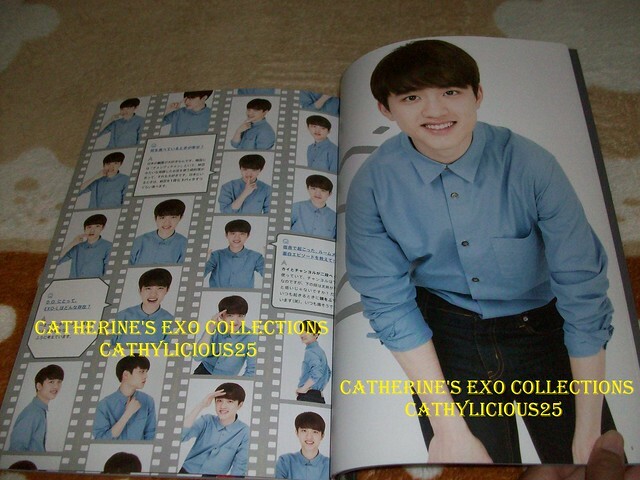 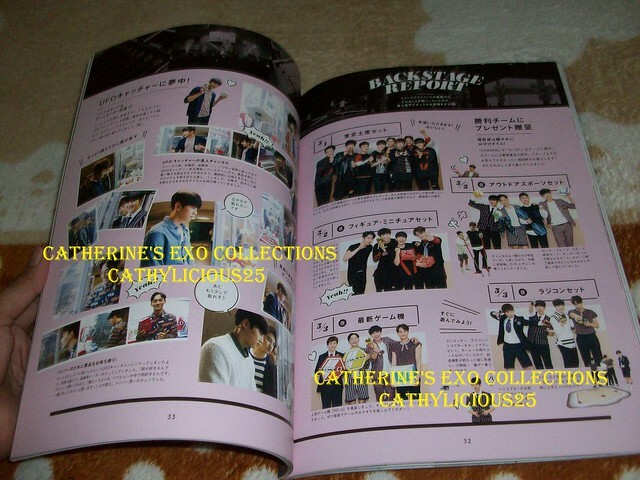 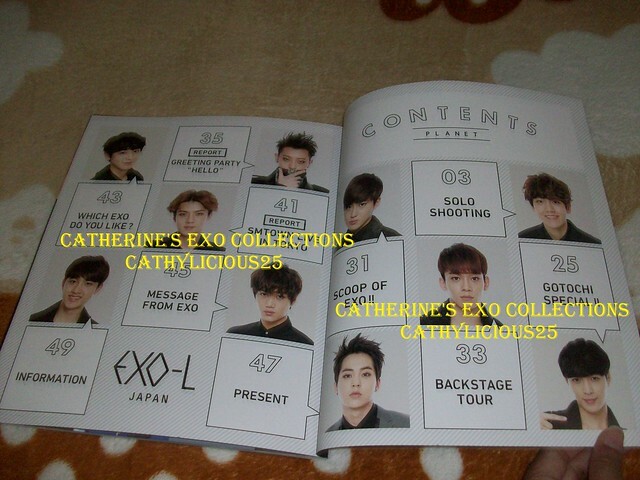 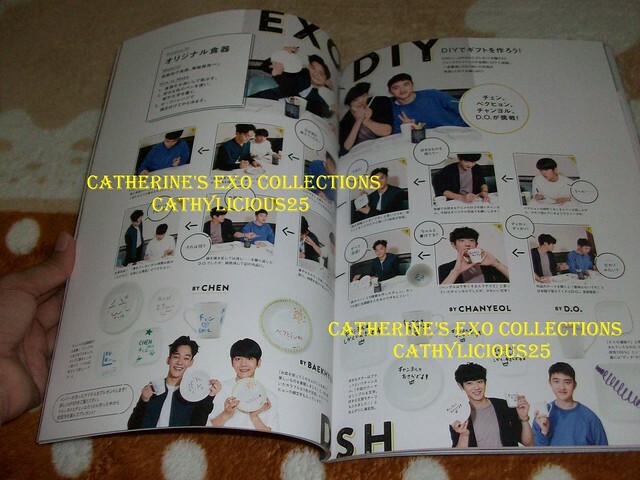 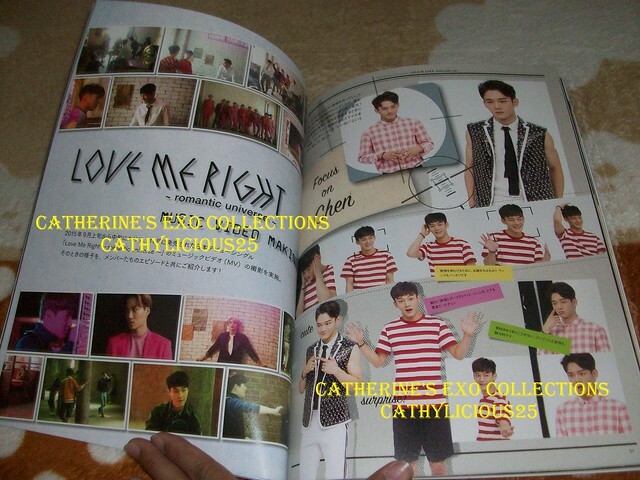 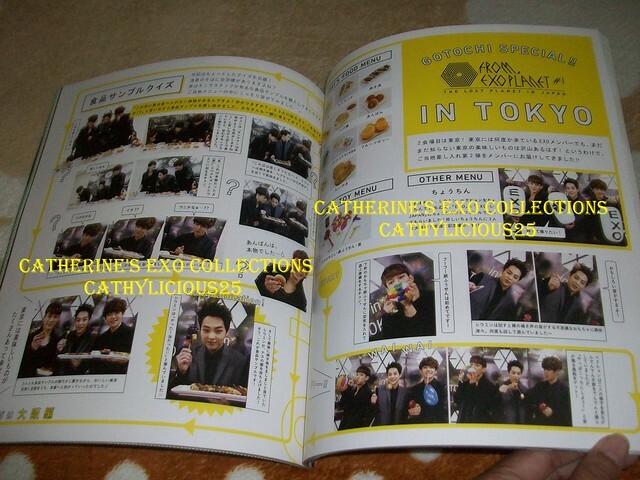 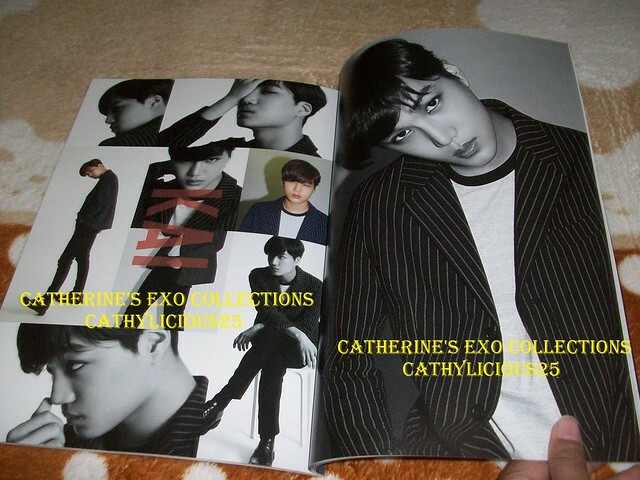 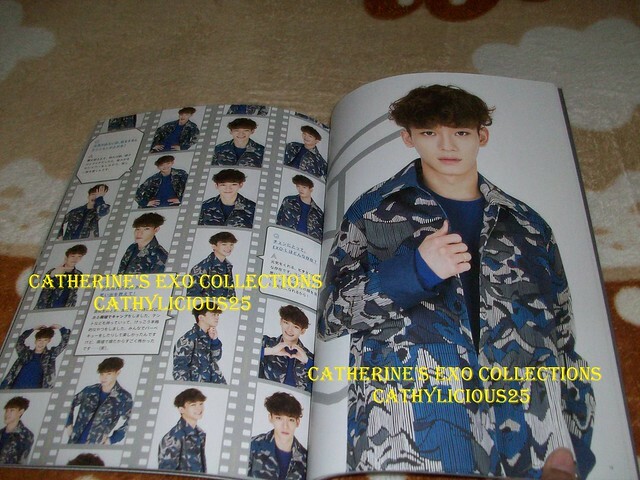 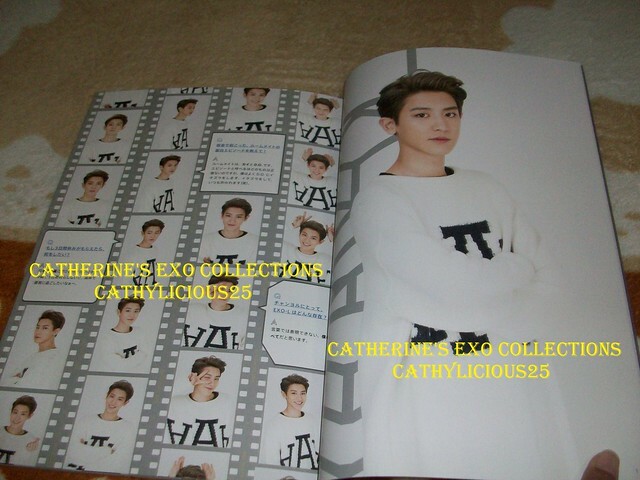 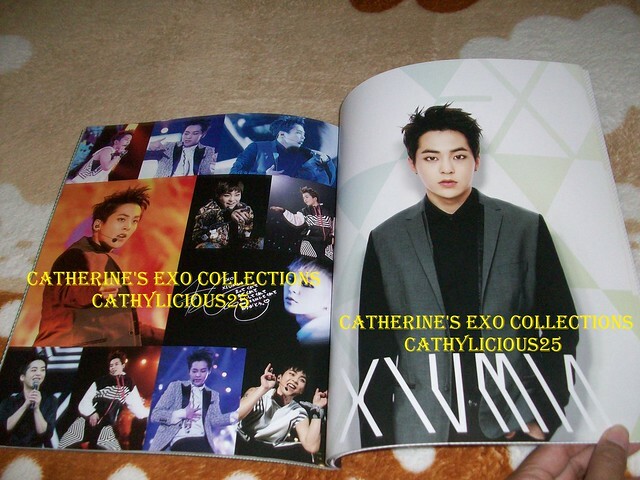 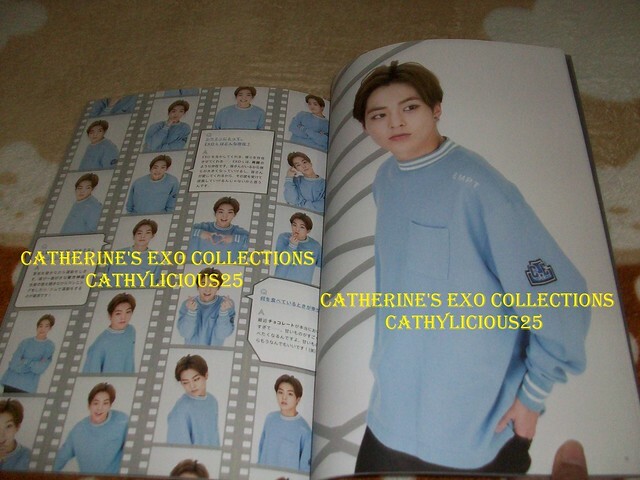 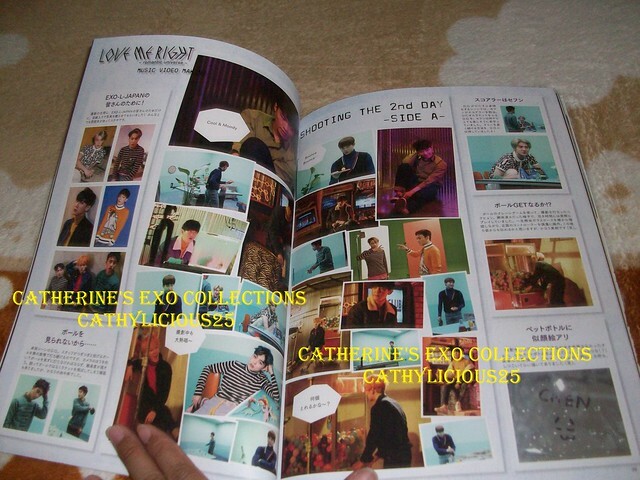 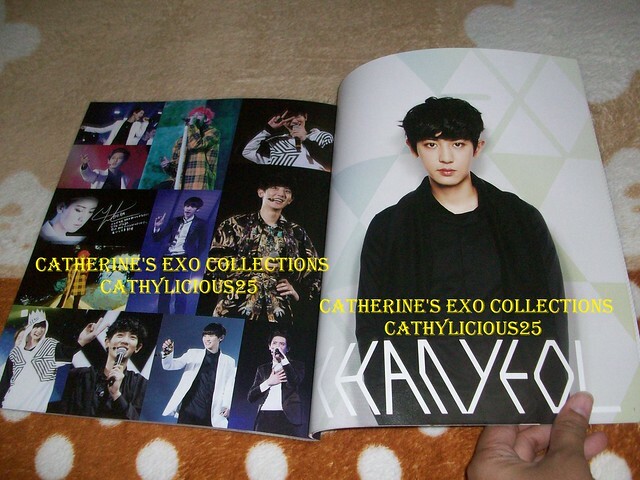 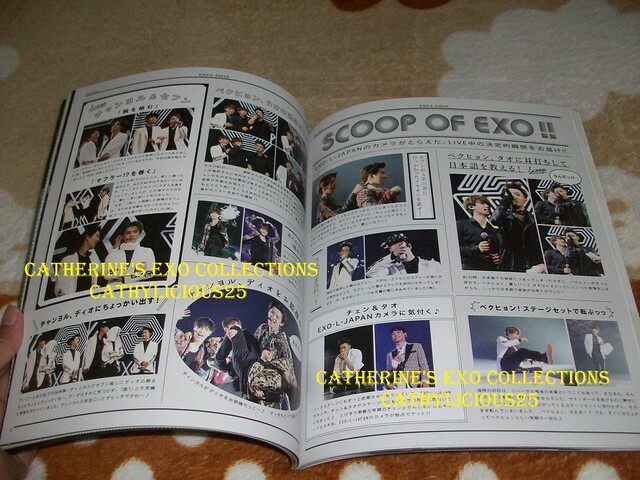 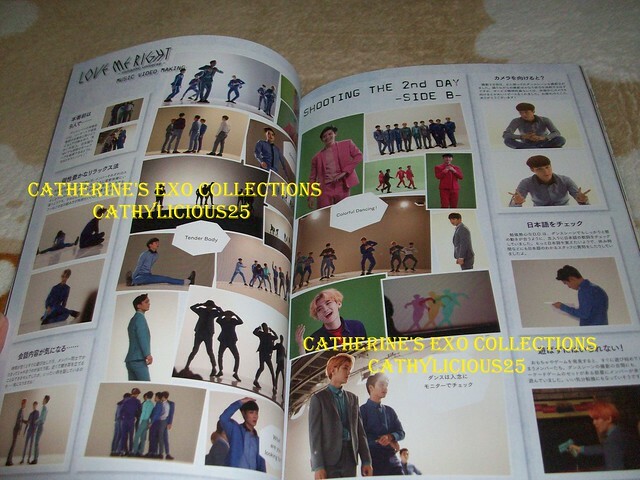 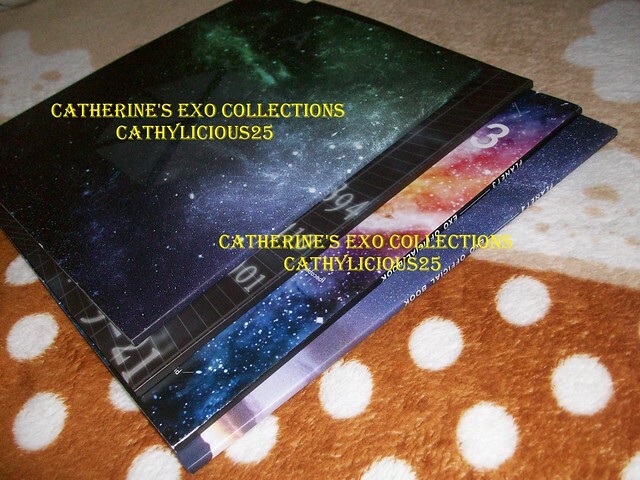 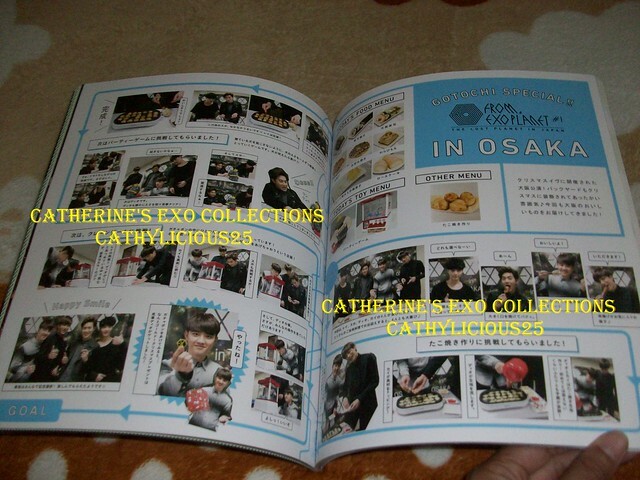 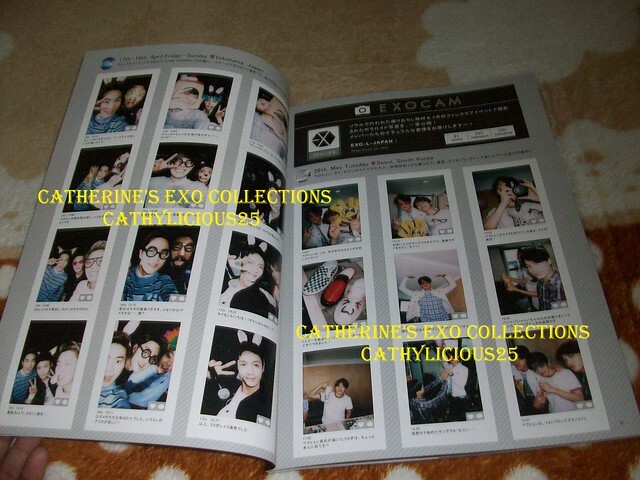 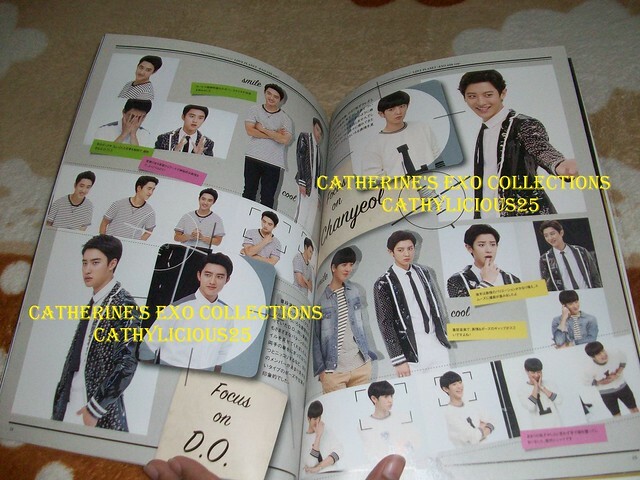 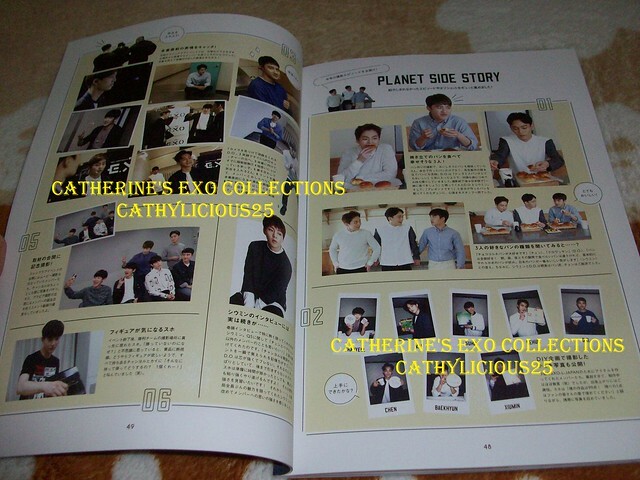 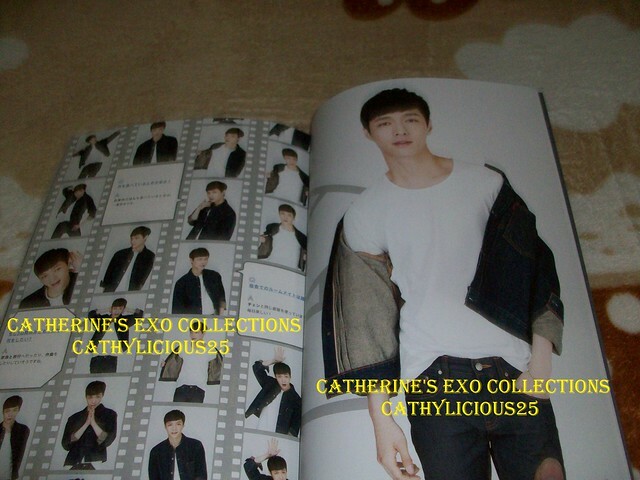 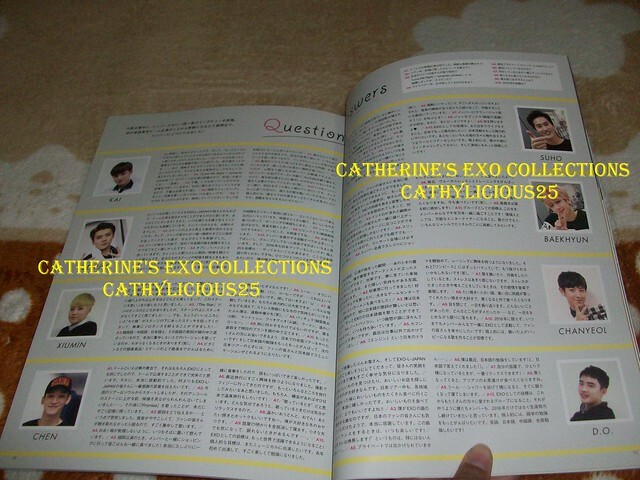 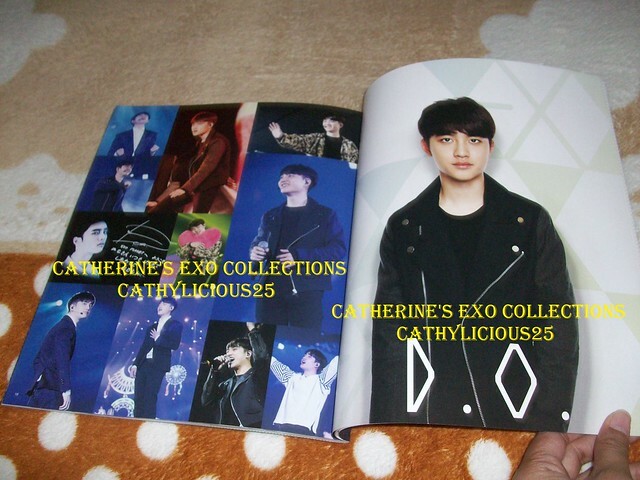 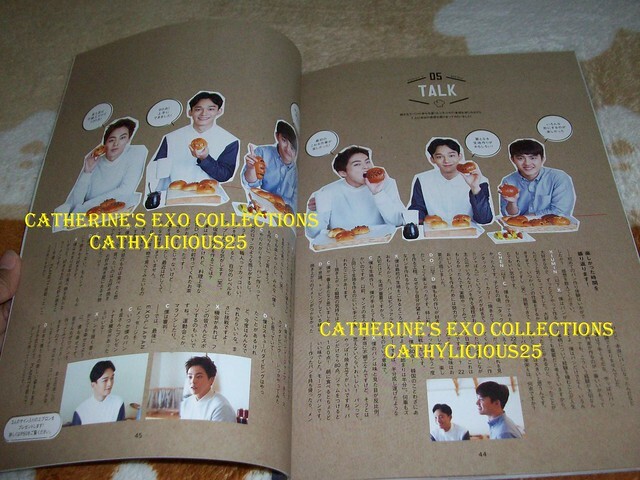 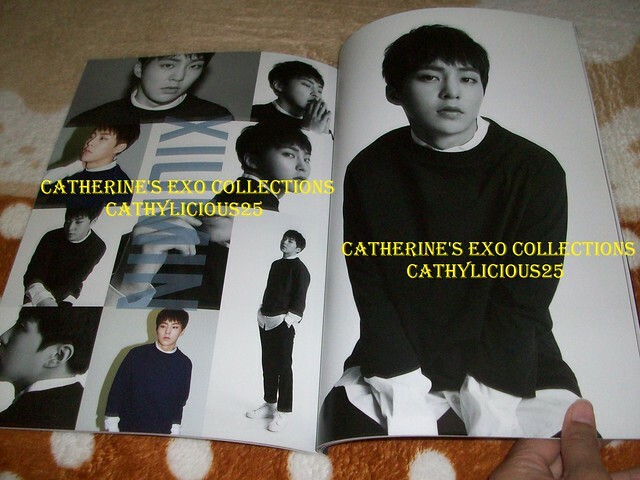 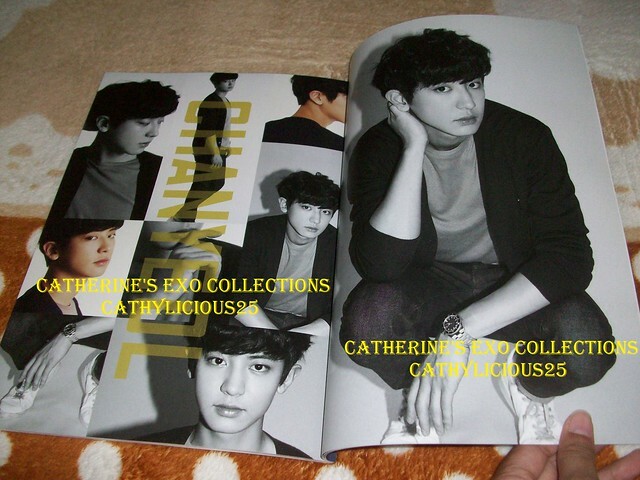 I wanted to complete the four photobooks of EXO L JAPAN. 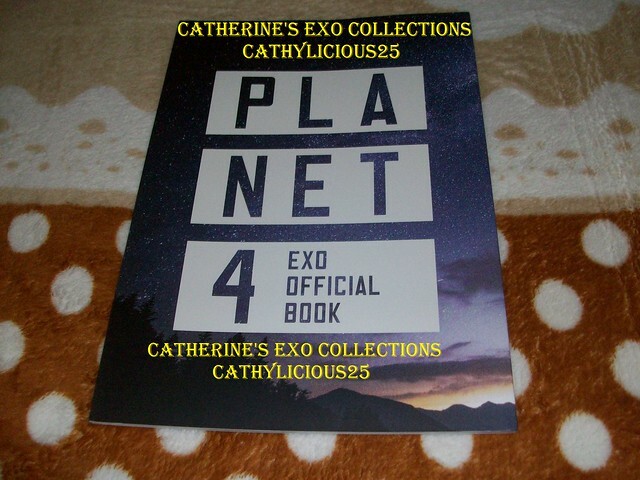 So I bought Planet 1 and 2. 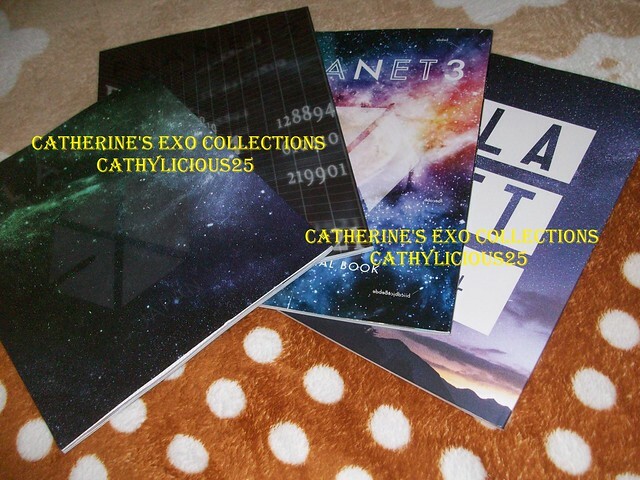 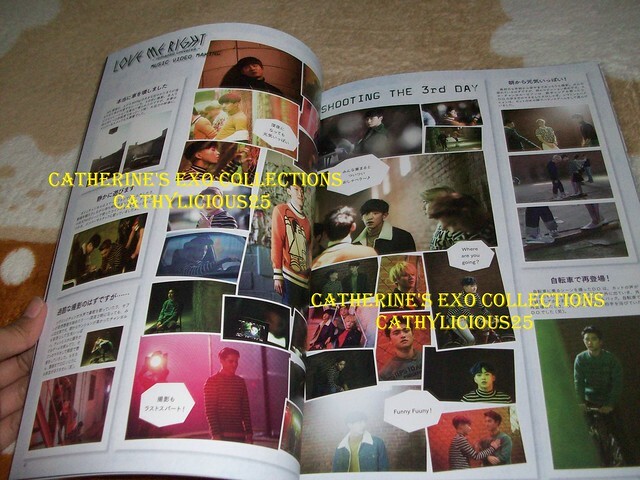 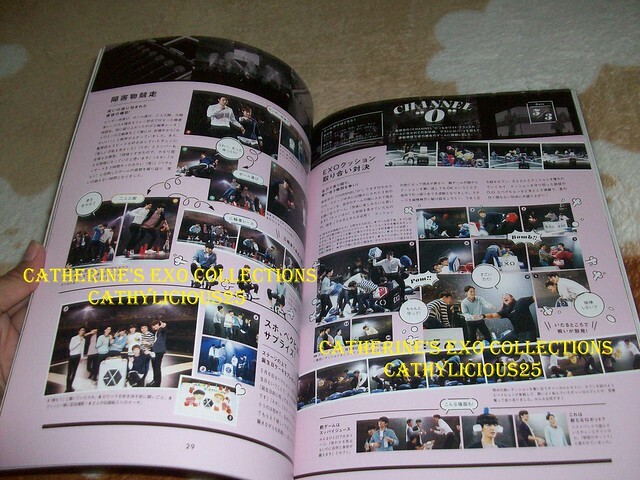 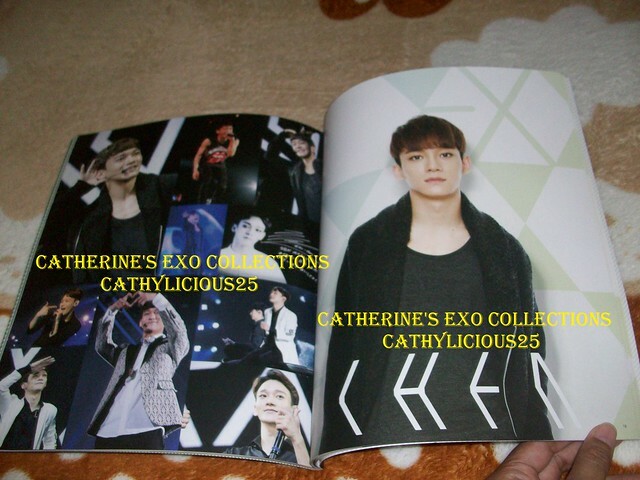 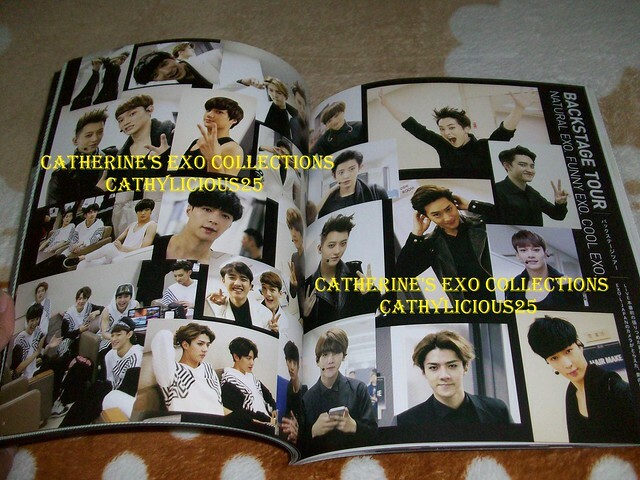 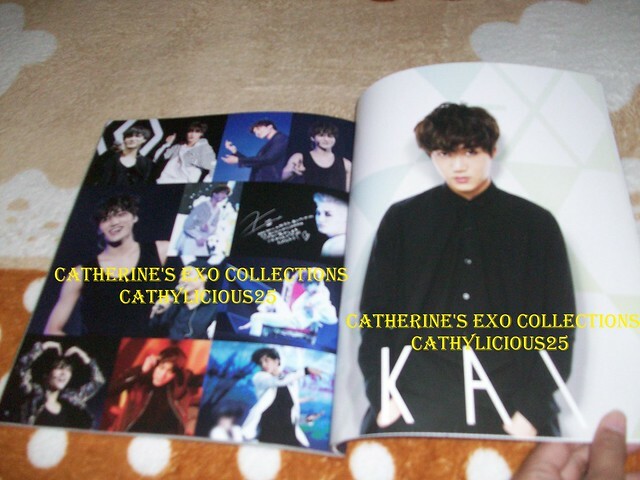 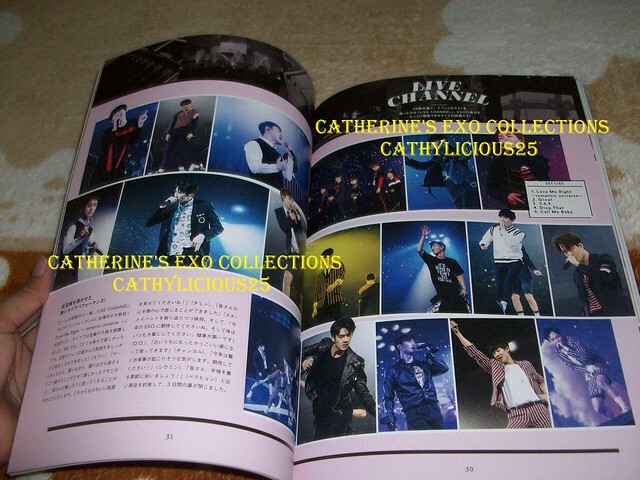 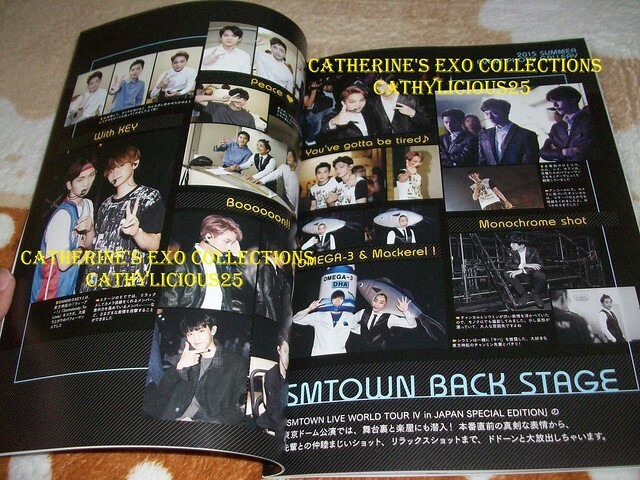 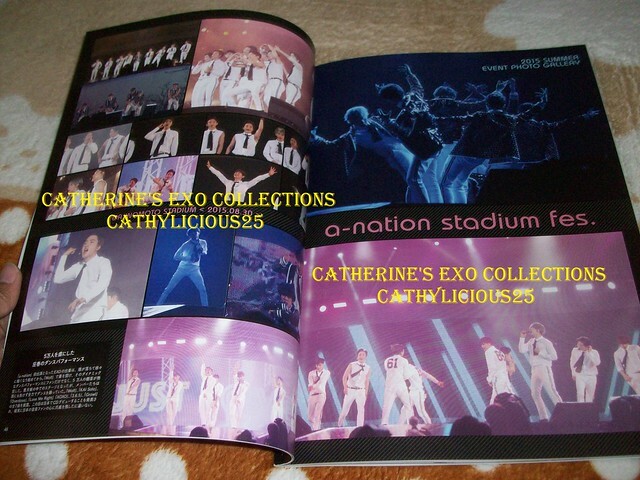 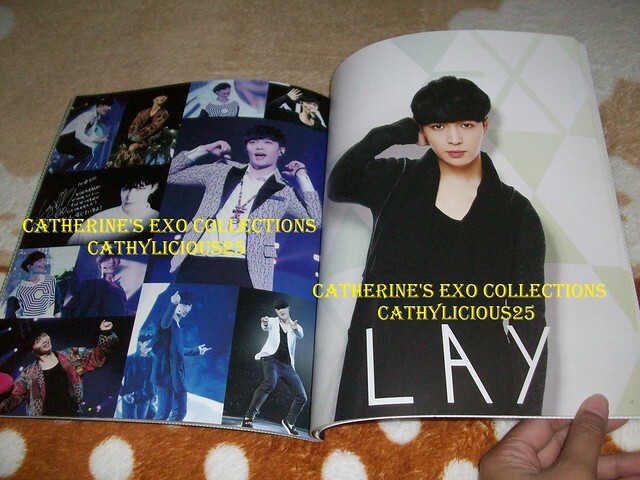 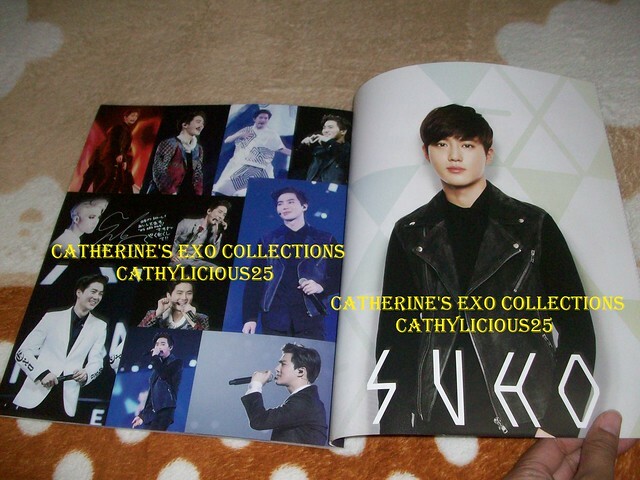 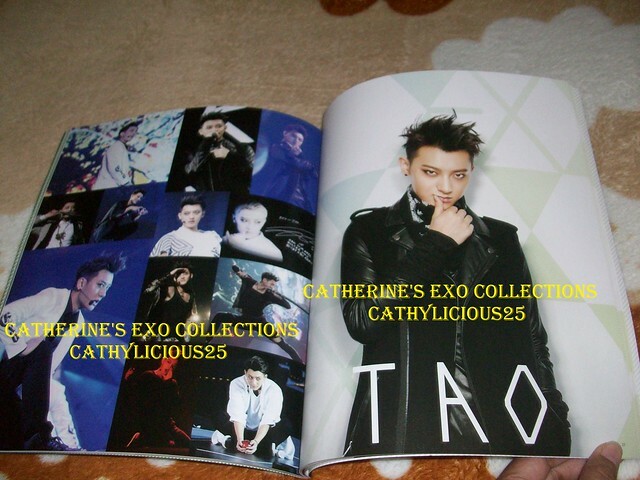 And because I have all the four photobooks, I will show them to everyone.